Will you discover "The Curse of Skull Mountain" at the Solvang Festival Theater? 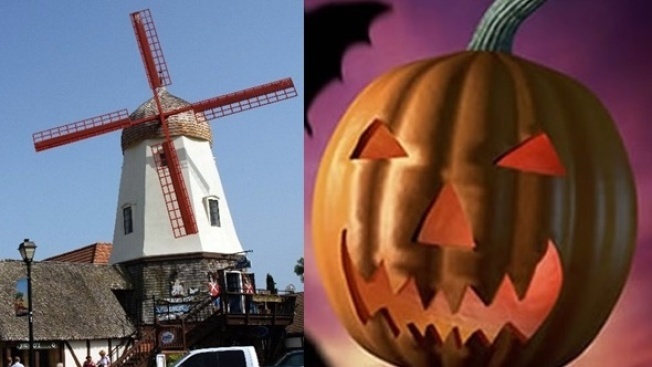 Solvang gets a little spooky on Oct. 30 and 31, thanks to an Old-West-y adventure and the beloved Halloween Street Fest. JULEFEST... is jingling this way, with its the popular tree lighting starting the celebrations off on Friday, Dec. 1, 2017.